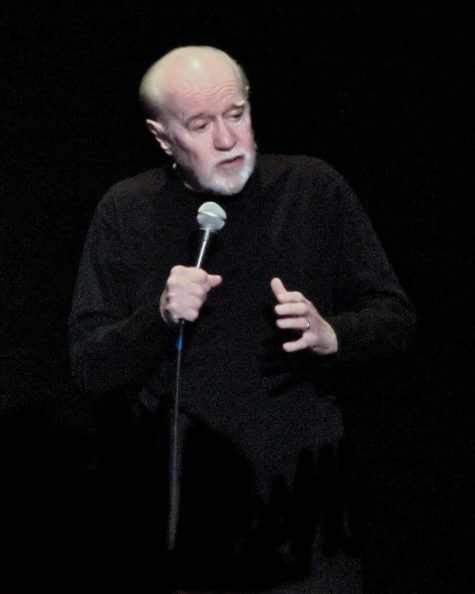 If George Carlin came back as a cop in Bangor Maine… this is what he’d write. Best Police Dept. Facebook post EVER.